Few producers of recent years have exploded onto the underground house scene like Crosstown Rebels’ latest signing Russ Yallop. While some producers spend years finding their feet, Russ made a clear statement of intent with ‘I Can’t Wait’ his debut release on Crosstown Rebels, a solid cut of nu-school house that was charted across the board by everyone from Jamie Jones to MANDY and was featured by Heidi on her ‘In New Music We Trust’ show on BBC Radio 1. Meanwhile, ‘Rock Me’ on the B-side was picked up by DJ Mag and featured on their ‘Best of British’ covermount compilation. 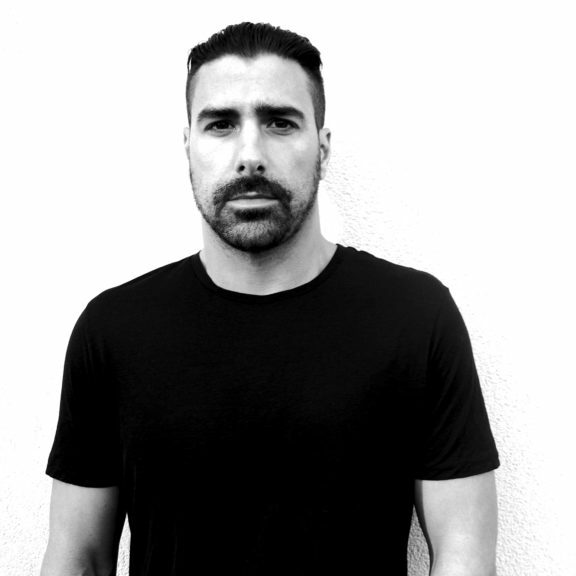 Russ Yallop has been biding his time, honing his production skills for the last few years. His sound is infected with warm charm and boundless energy, fusing fun into dance music.